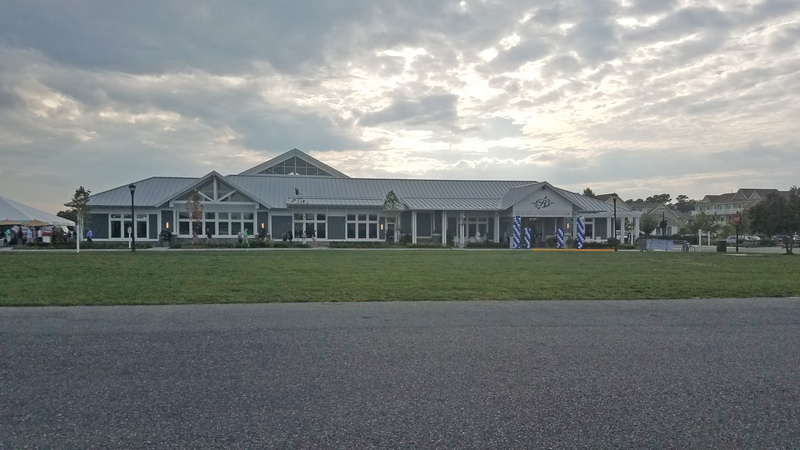 George, Miles & Buhr, LLC (GMB) completed engineering and contract documents for the existing onsite water and sewer systems taken offline and connection to the City of Salisbury at Beaver Run Elementary School. Surveying, preparation of bid documents and specification, a traffic control plan and permit submission were also included in design work. Following design, GMB completed Construction Administration and Inspection services. Construction was completed and the school was served by public sewer and water in September 2016. GMB provide Bennett High school with a site evaluation with the concerns of increase sediment in City water service. GMB reviewed inline filter options and head loss calculations. GMB provided consultation and engineering assistance for the Mardela school complex pump station. The existing pump station wet well was too small, leading to short run times and frequent pump failures. GMB was contracted to redo design calculations and suggest a new pump and/or modifications. GMB provided professional services for the design, permitting, and construction phase services for the replacement of the pump station at the Mardela Springs school complex. 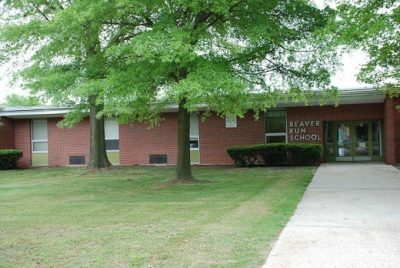 GMB conducted a feasibility study for the existing onsite wastewater disposal system at the Beaver Run Elementary School in Wicomico County, Maryland. The study evaluated the current situation, proposing drain field replacement or rejuvenation of the septic system at Beaver Run. The study also analyzed alternatives for future wastewater treatment and disposal. GMB provided engineering services related to the installation of a water treatment system at Westside Elementary School and Beaver Run Elementary School. The scope of work included design of a mechanical filtration system to address iron and manganese from the existing wells.